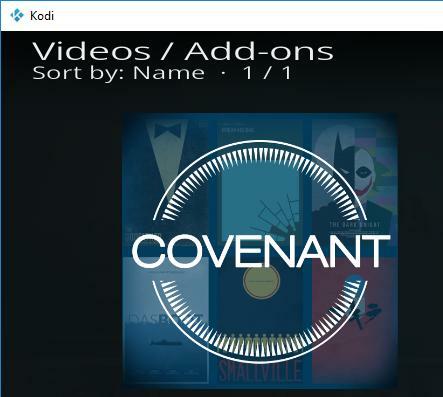 Check the easy tutorial to install Covenant add-on on your Kodi! 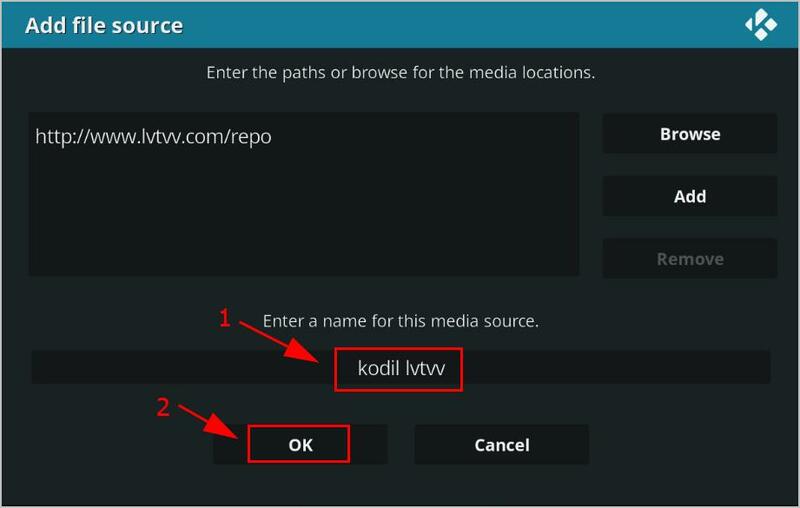 Ensure you have the latest version of Kodi (Kodi 18.1 Leia) in your device. 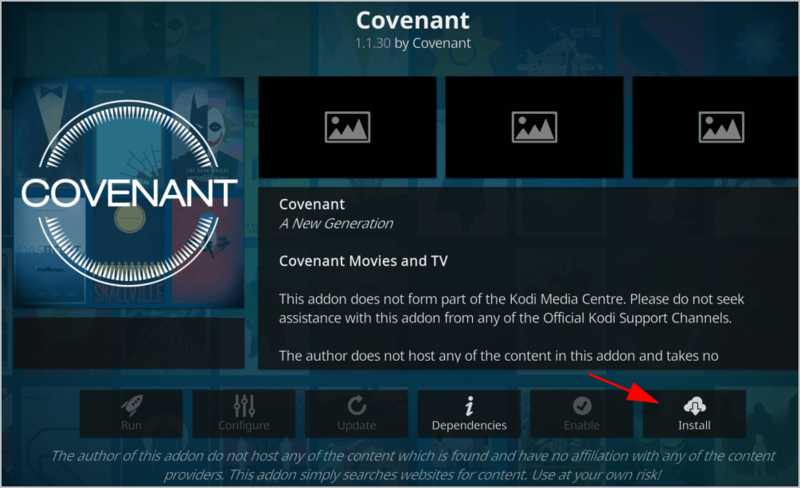 If your Kodi is not the latest version, you can try to update your Kodi first, and install the Covenant add-on. Kindly that neither Kodi nor Driver Easy encourages the piracy. You should use Kodi and its add-ons legally. 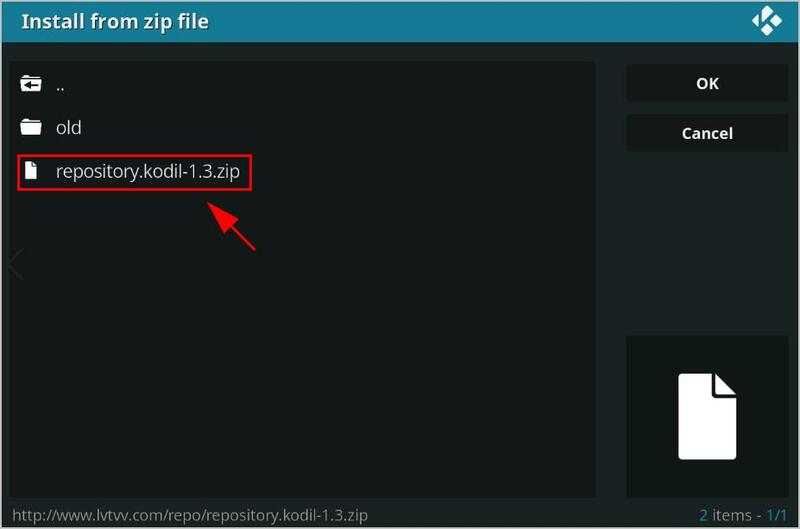 Before installing Covenant in Kodi, there’s something you’ll need to pay attention to. 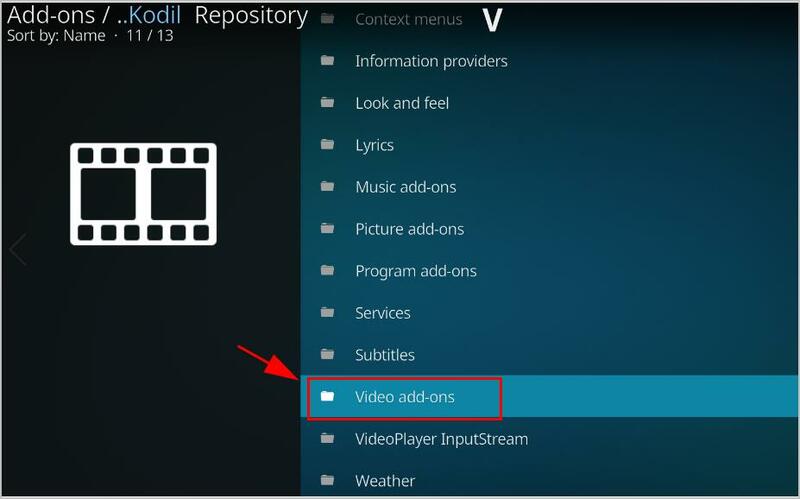 As we know, Kodi is an open source media player, so sometimes you will need to install add-ons on Kodi to have various video sources to watch videos. 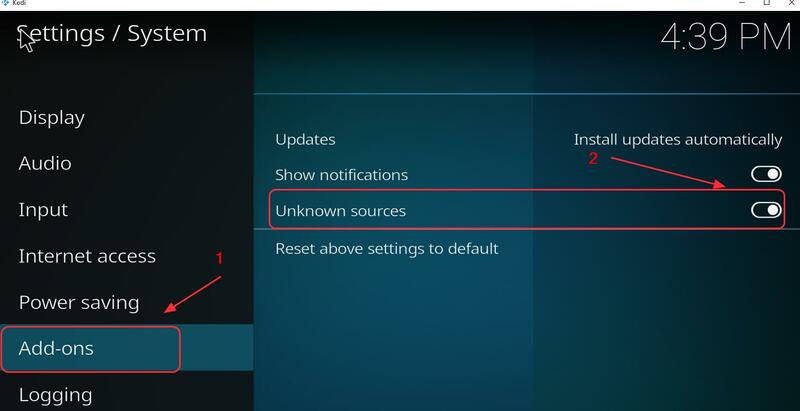 Kodi is not allowed to install unknown sources for security concerns, so you may need to allow unknown source so that you can access to various content bringing by the add-ons. 3) Click Yes to confirm your changes. 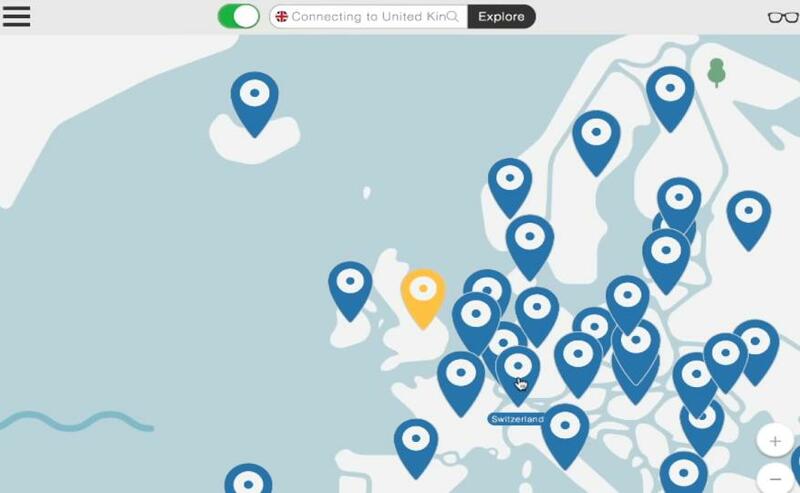 Download NordVPN in your device. You can get 75% OFF now to buy and use it. 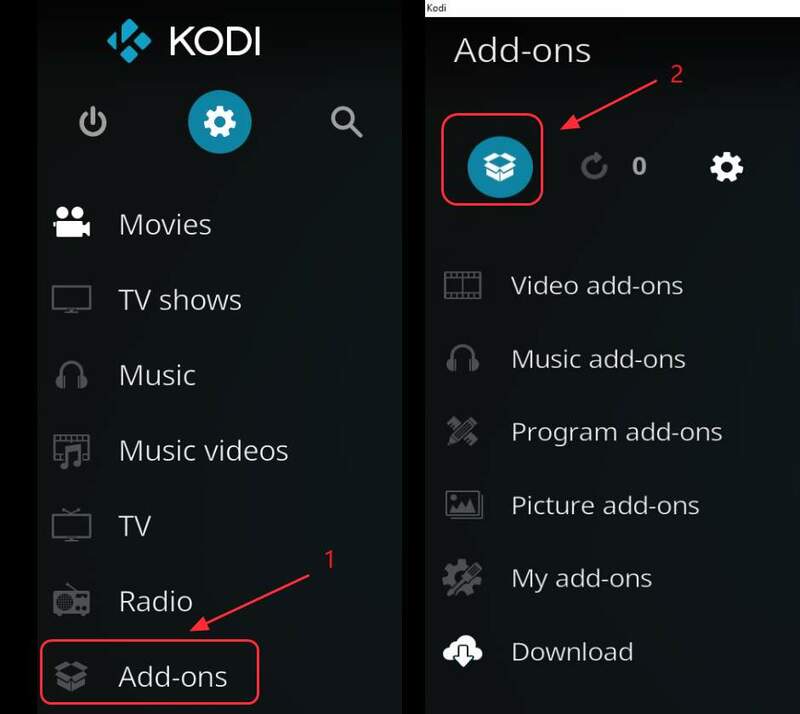 1) Open your Kodi, and click Settings (the gear icon). 5) Enter a name for this source media (in my case I enter “kodil lvtvv“), then click OK twice. 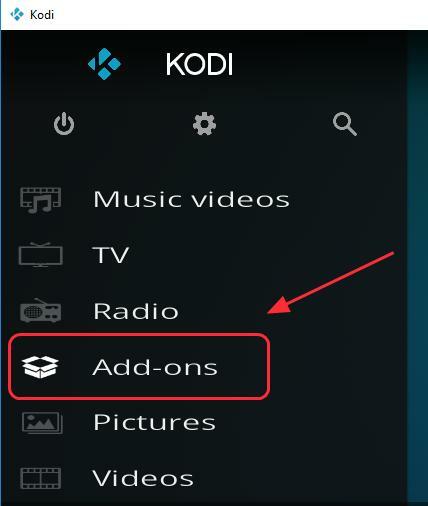 6) Go back to the Main menu on the Kodi, and click Add-ons, then click the Package icon at the upper left. 8) Click the name that you just entered (in my case I click kodil lvtvv). 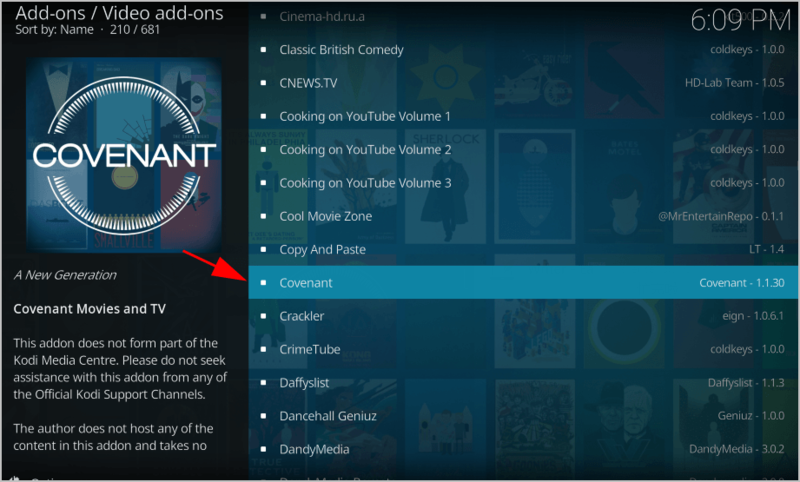 Now you can open Covenant and enjoy watching movies by going to Kodi homepage > Add-ons > Covenant. 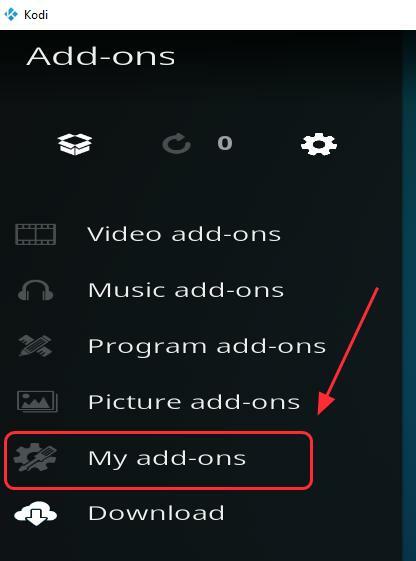 1) On the main screen of your Kodi, click Add-ons. 4) Click the Covenant add-on. 5) There is a menu list at the bottom. If you would like the automatic update, click the Auto-update button to turn it on (it’s turned on by default). Then you should be able to update the covenant on your Kodi. 5) There is a menu list at the bottom. Click Uninstall at the bottom right. 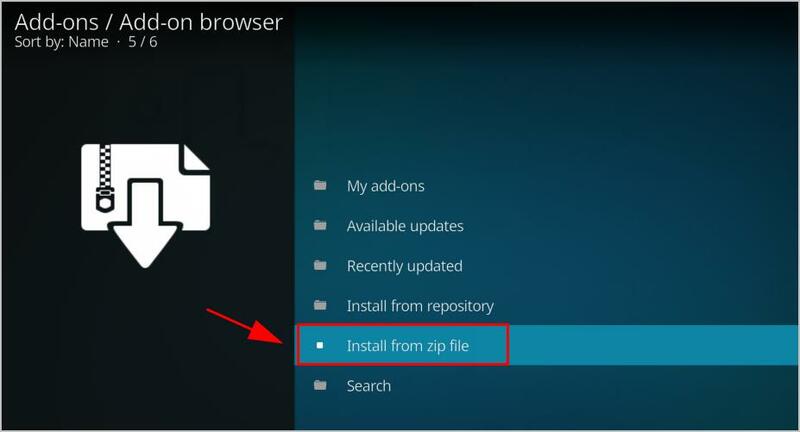 Then follow the on screen wizard to uninstall. 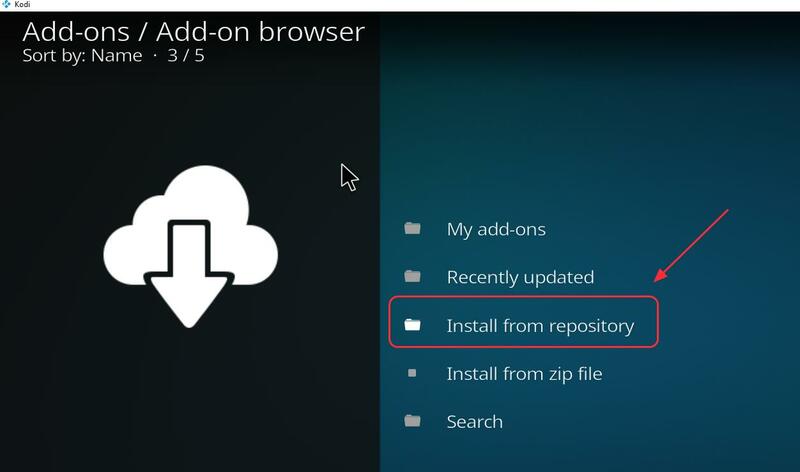 Then you should be able to uninstall Covenant on your Kodi successfully. 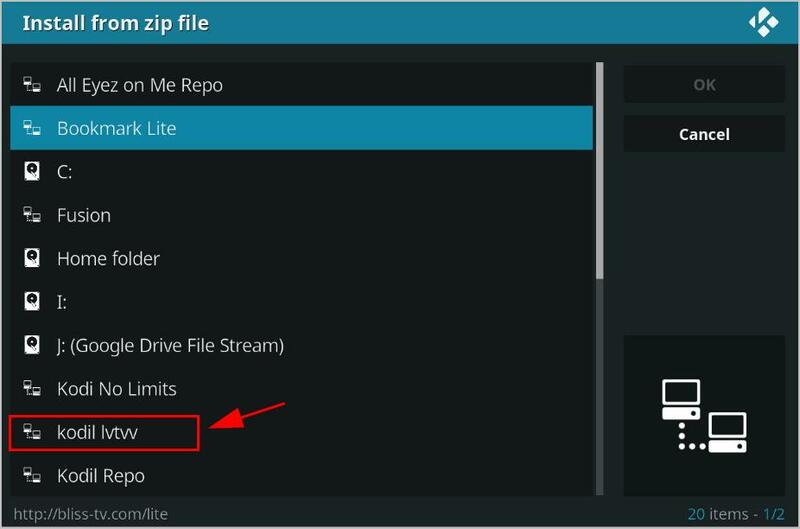 Here are the three easy methods on how to install Covenant Kodi add-ons quickly. Feel free to comment below to share your idea.